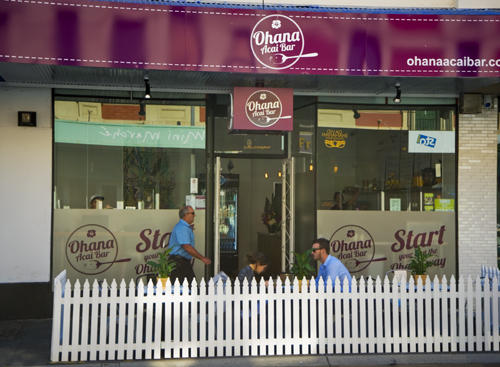 The OHANA Acai Bar is a new venue in Fremantle Market Street that is worth trying out for those who want to live healthy. The Acai berry is a tribal Amazon superfood that grows wild in South America. It has the highest antioxidant power of any fruit or vegetable, so it is good for the body as antioxidants fight free radicals and slows down ageing. Ohana Bowls full with fruit and superfood sound pretty yummy too, and the Acai berry is low in sugar but high full of vitamins, so go and give the new bar a try.